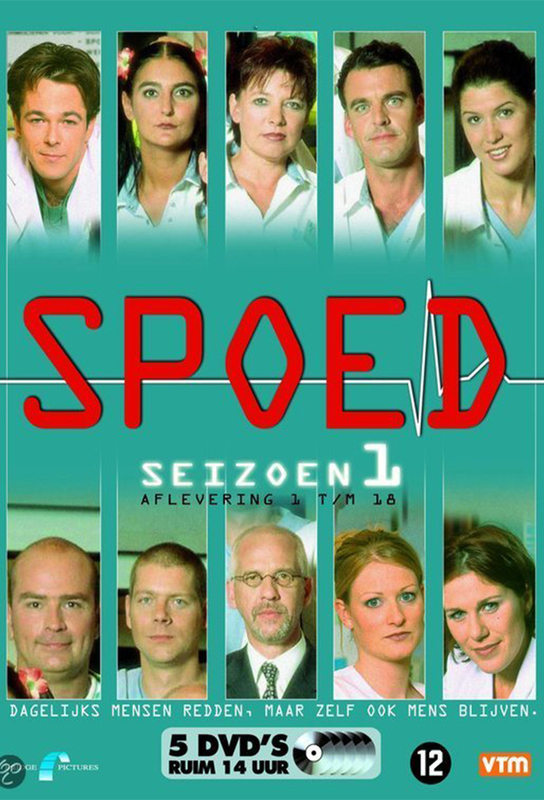 This medical series plays in an academical hospital where the strict and virtually inhuman Luc Gijsbrecht (replaced by Andrea Leroy in the final season) rules the roost, maintaining high quality standards in technical, financial and, most importantly, Hippocratic (i.e. medical ethics) respect, at the cost of extreme demands on his already overstretched staff, which gradually changes over the series' seasons. This adds to the intensity of the usual professional and personal interaction between the doctors, nurses and administration as well as with their home front and some patients. Track and react with millions of Spoed fans just like you on TV Time.